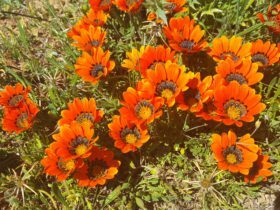 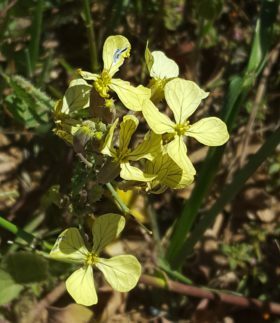 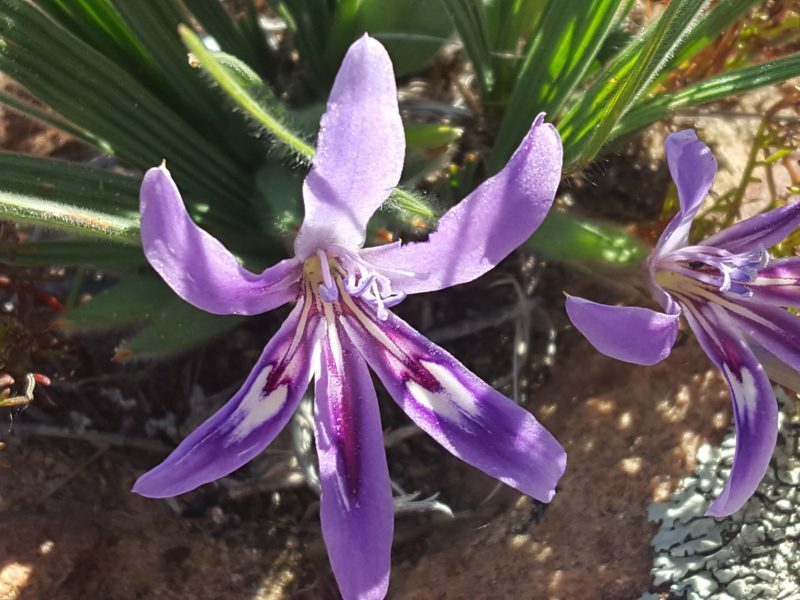 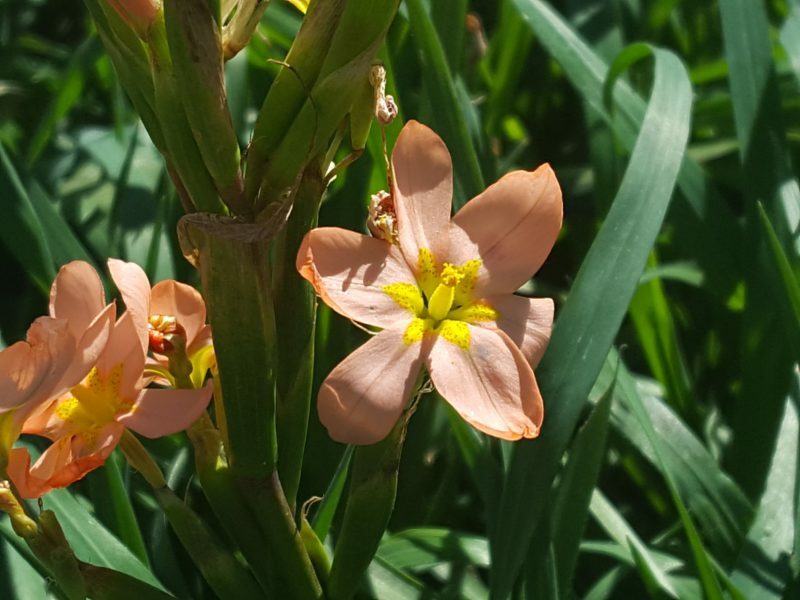 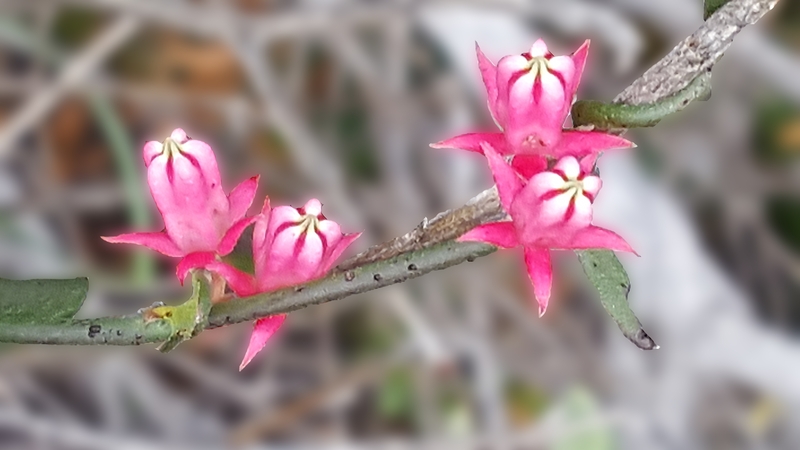 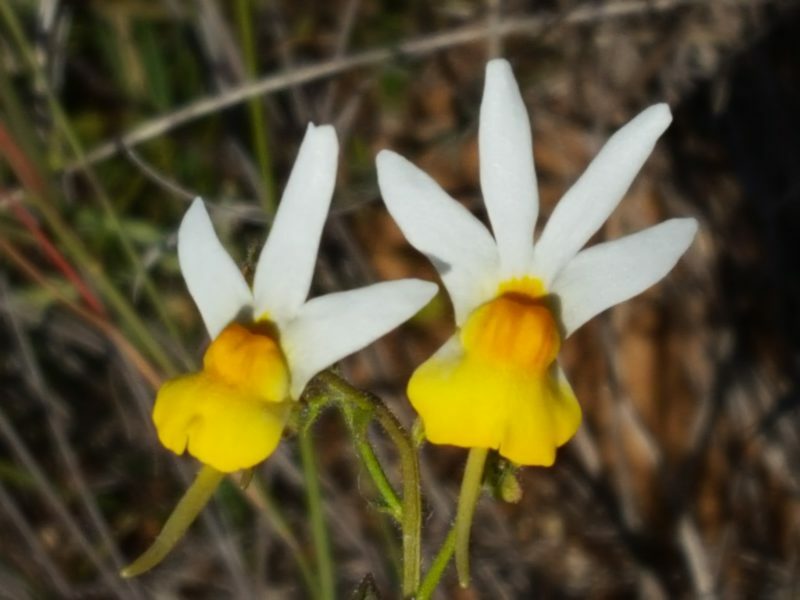 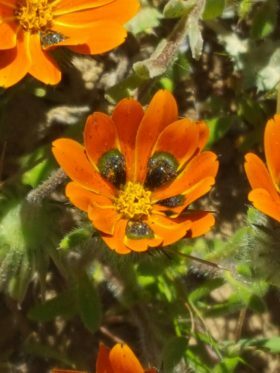 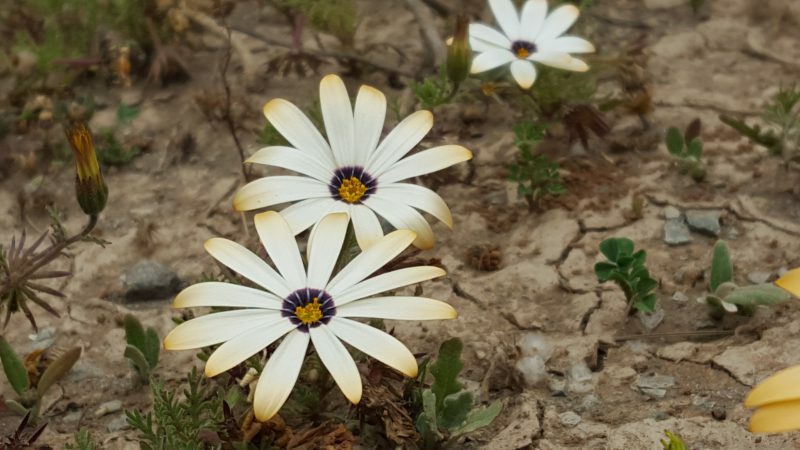 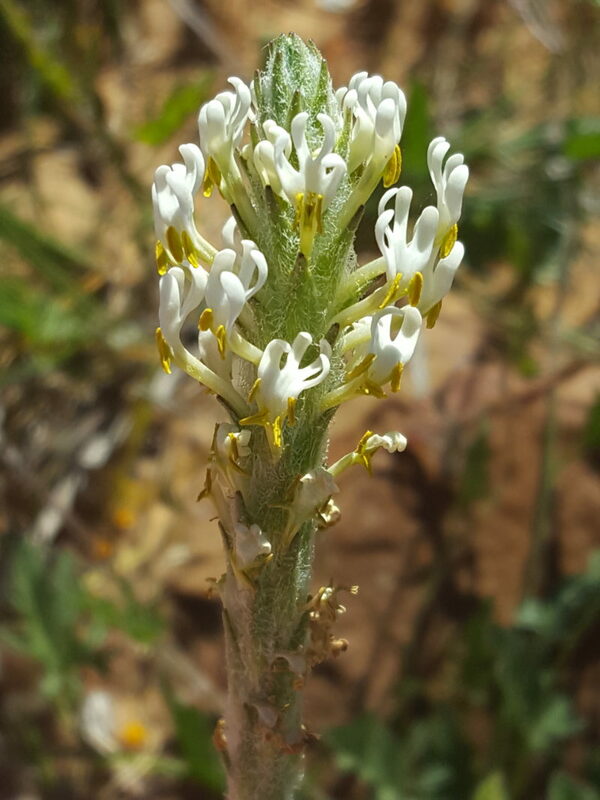 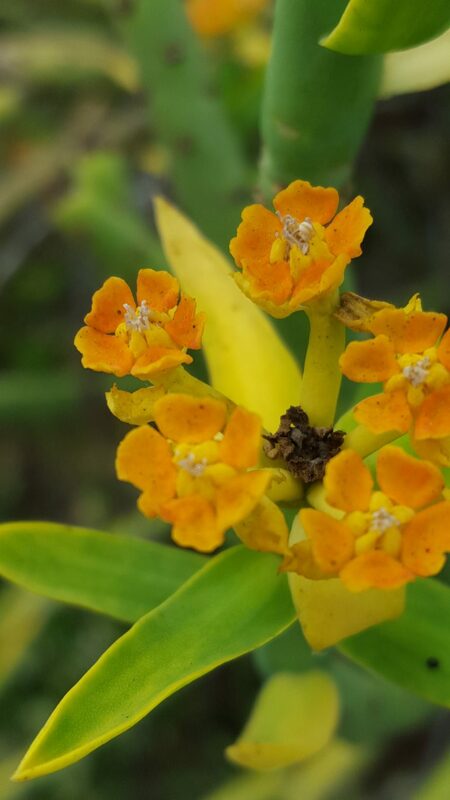 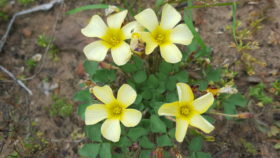 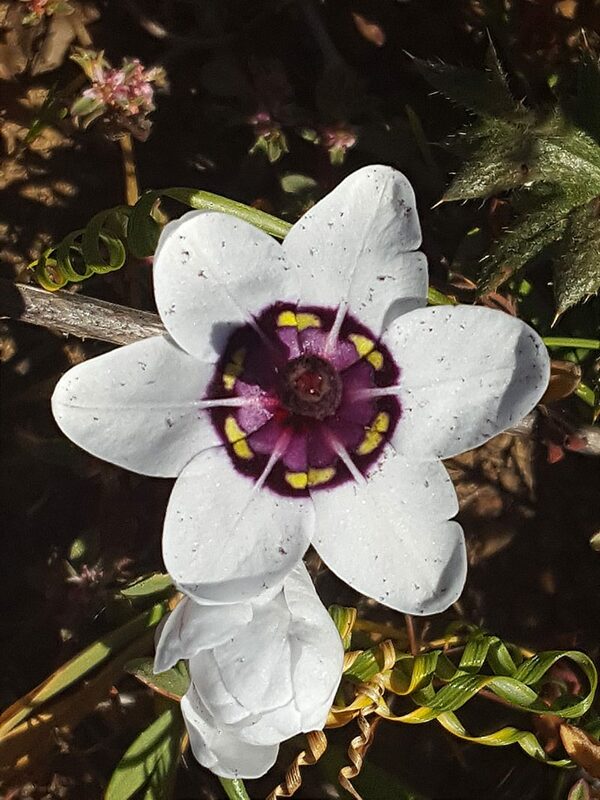 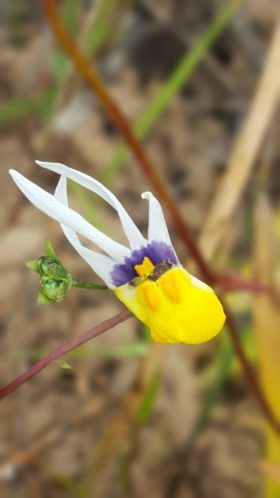 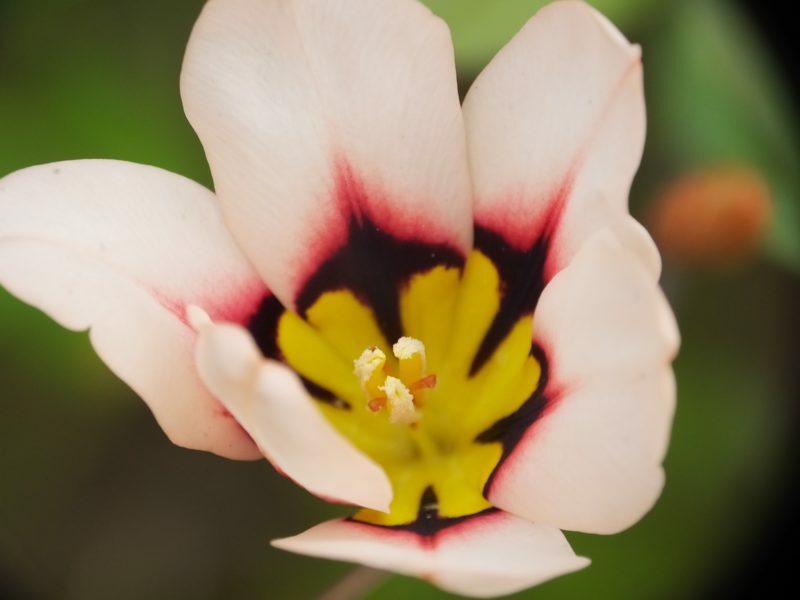 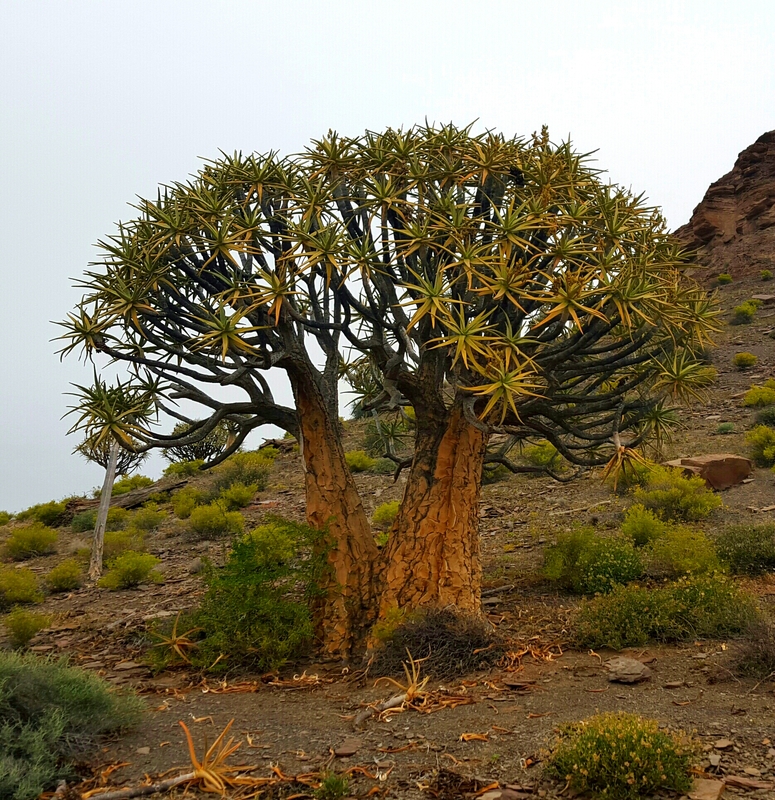 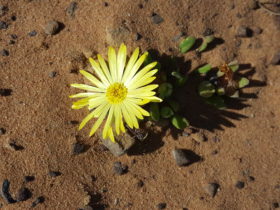 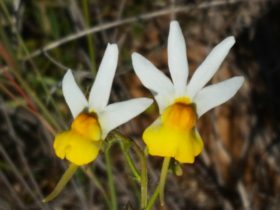 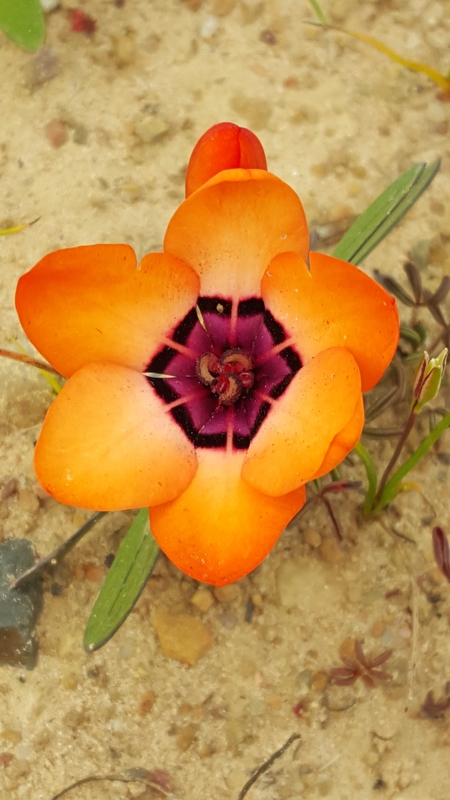 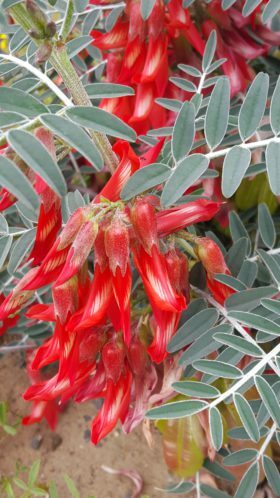 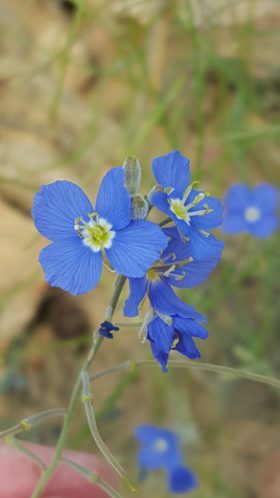 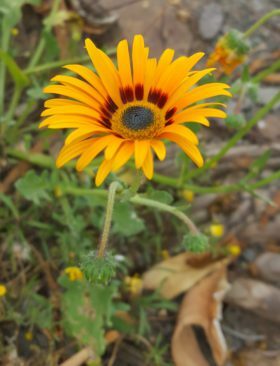 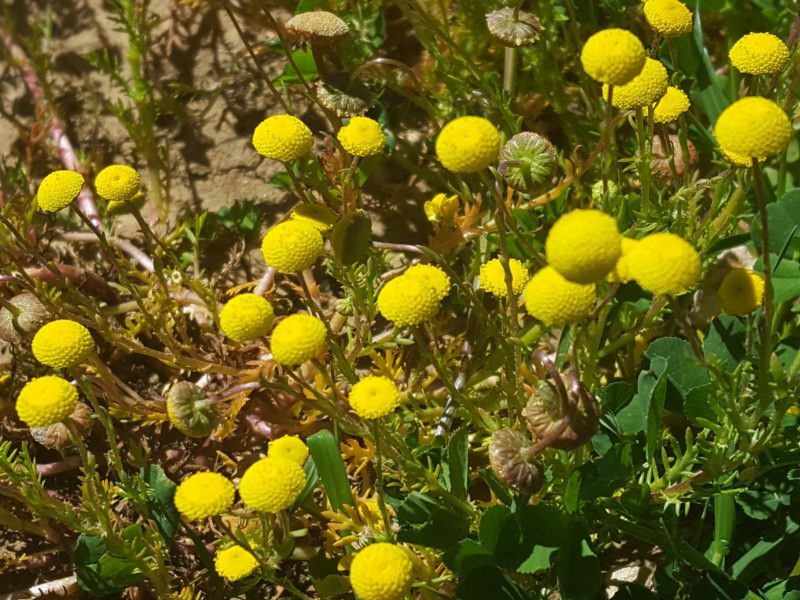 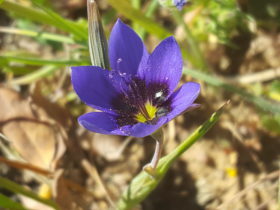 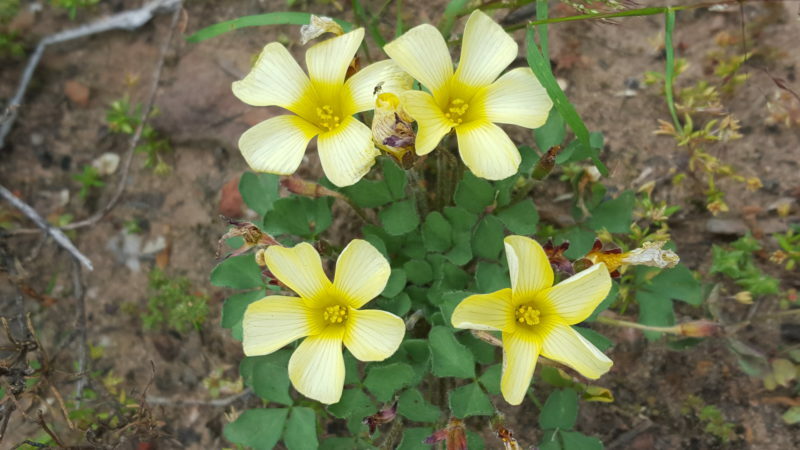 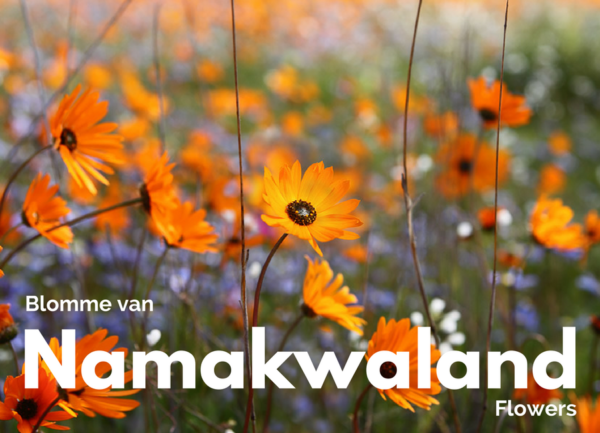 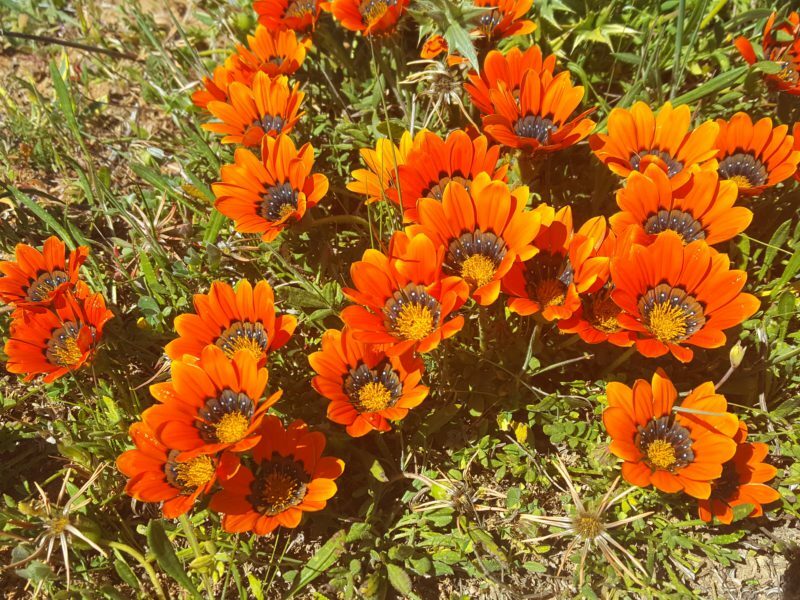 Share the wonder of Namakwaland's flower diversity with the WhatSpecies community! Join our group and share your images today! 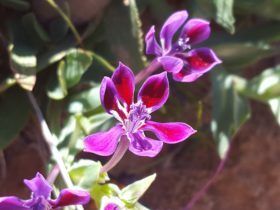 I am busy adding observations from our previous two trips to Namakwaland. Be sure to join our group and share your lovely images with our community!